Berlin is shocked by a tragedy some days before, as a 47-year-old Albanian was killed by gunfire. The 60-year-old author of the murder shot then himself and died in the hospital. German media report that the reason for this murder and suicide is the jealousy for a woman. 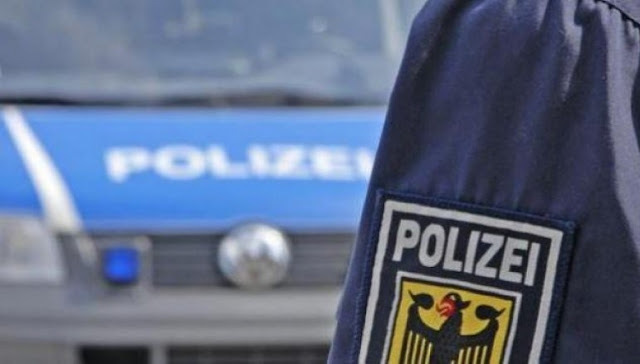 According to German media, the victim had links to a former wife of the 60-year-old Germanand this is apparently the main motive of the crime that took place on Saturday night. Bledi G. was shot in the chest and found immediate death, after that, the 60-year-old author killed himself with the gun of the crime.